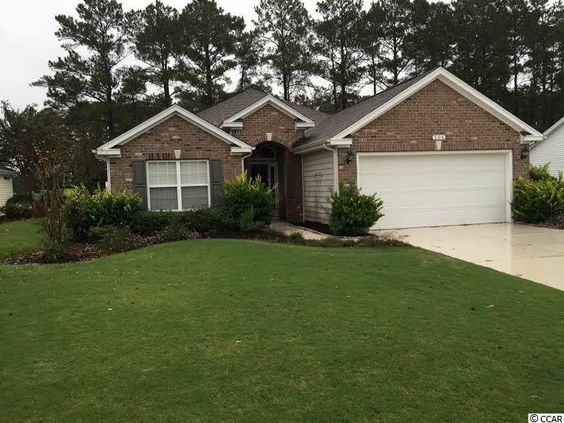 Located in Murrells Inlet, SC, The Meadows at International Club is an attractive community of homes in a scenic golf course community. The homes here were originally built starting in 2005, and are mostly 3 and 4 bedroom floor plans that measure less than 2,000 heated square feet. Prices start at the $240s. 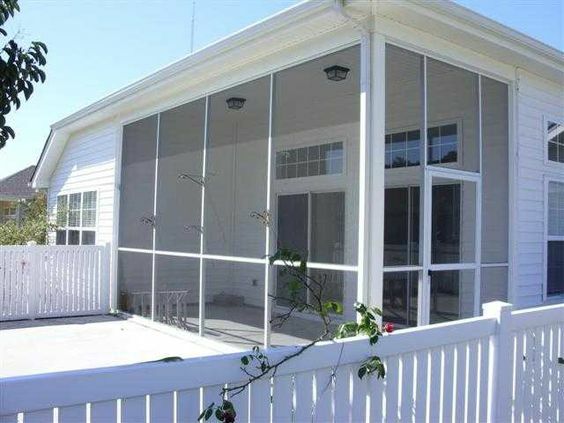 The homes in this community are well kept and are filled with plenty of upgrades, including screened porches, private and large wooded backyards. Homes could have open floor plans with split bedrooms. 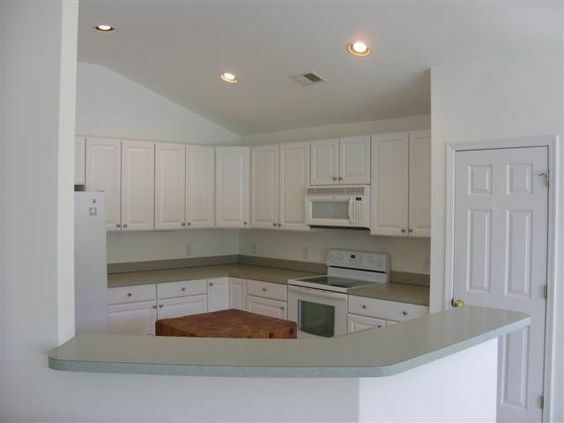 Kitchens have upgraded cabinets, breakfast bars and stainless steel appliances. The community offers scenic landscaping, a clubhouse with a restaurant, a community pool, and a fitness center. The Meadows at International Club is located near the Inlet Square Mall, multiple restaurants, entertainment, and the beach. Read more about International Club - The Meadows real estate. The four-star rated International Club opened in 2000. Since then, it has hosted a variety of top golfers. The 18-hole designer course is the focal point of The International Club community, which offers condos, villas and single-family homes stands above other similar communities in the area. Murrells Inlet, a quieter less crowded version of Myrtle Beach boasts plenty of attractions for people who are considering a move to the area. The Waccamaw Medical system is very reputable. Treat yourself to dinner at the MarshWalk; savor the outdoors at Brookgreen Gardens or Huntington Beach State Park. Check out our latest Meadows at International Club listings. Then call our office today to visit these great homes.